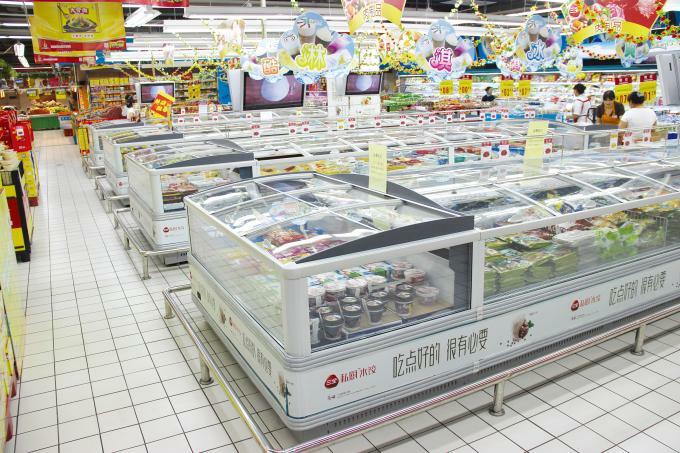 1.It is used to display and sell all kinds of frozen foods,ice cream,the marine products and so on,when the temperature is -18~-21 degrees. 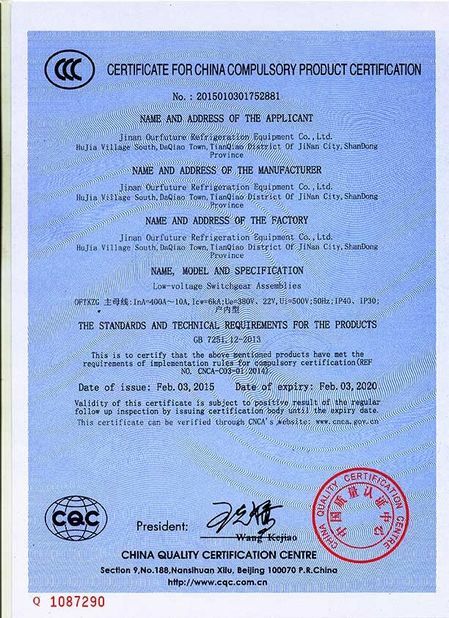 2.Two basic specifications:2500mm and 3750mm.Can be jointed together to suit your length requirements.Head showcase can be selected and equipped. 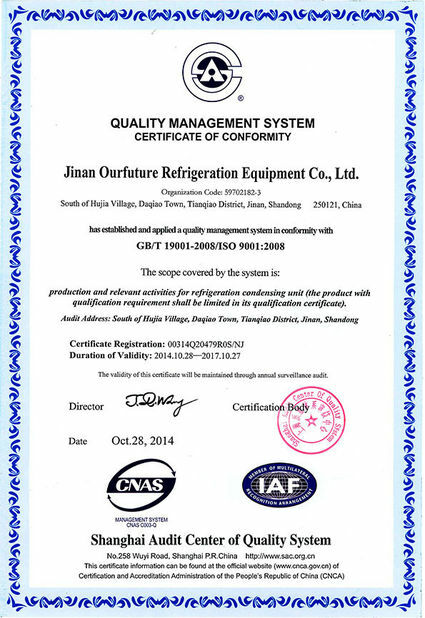 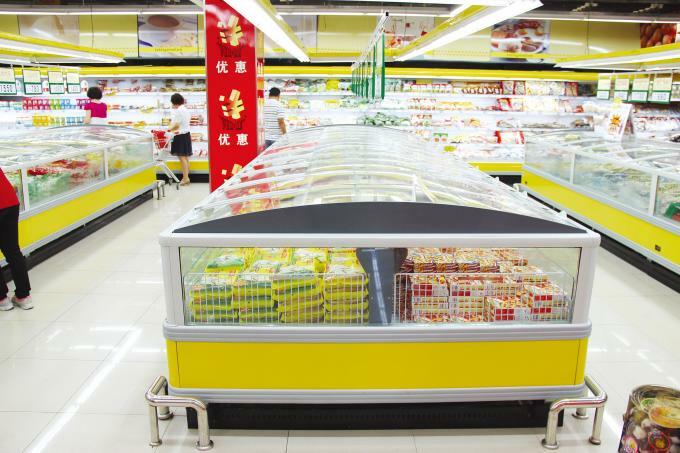 1.The asymmetry structure of vortex cooling air curtain is used, the refrigeration effect is uniform,so that solve the problem of frosting blockage.